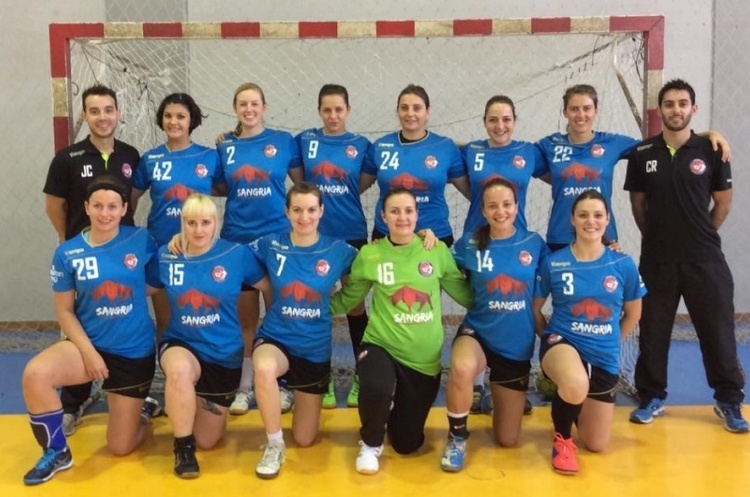 London GD, winners in 2015, booked their place in the semi-finals of the England Handball Women’s National Cup with victory over London Angels. The two sides met at the Copper Box Arena in an all Super-7, Capital City derby. GD ran out comfortable winners as it finished 43-17 in their favour.